The $100 bln inventor of Post-it notes is paying $2.5 bln for KKR-owned Capital Safety. The price for the workplace safety equipment manufacturer exceeds 3M’s R&D spend last year, and the valuation is healthy. Even so, it’s a high-growth business that suits a modest M&A strategy. 3M said on June 23 it had agreed to buy Capital Safety, a maker of workplace safety harnesses, from private equity firm KKR for $2.5 billion. 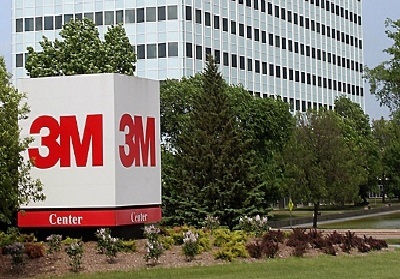 The purchase, which includes roughly $700 million of net debt, is the biggest acquisition in 3M’s 113-year history, according to the company. 3M’s previous biggest deal was its $1.4 billion purchase of filtration company Cuno a decade ago.